The Ministry of Health and Welfare said it would analyze how the government helped Korean healthcare services enter the global market in the past 10 years and prepare for another decade. The ministry also vowed to support local hospitals to attract international patients actively. 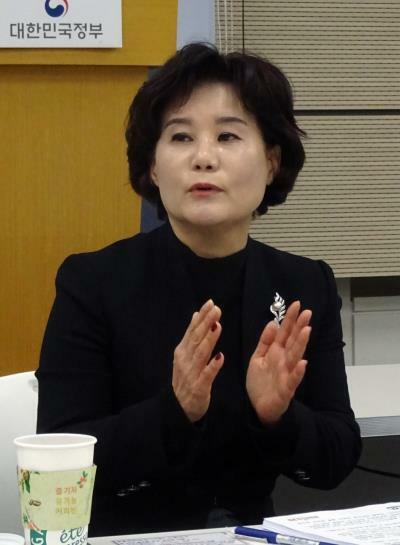 Kim Hye-seon, director general of the ministry’s Global Healthcare Bureau, told reporters about the government’s plan. She went on to say that exports of healthcare services and attraction of foreign patients would help boost the Korean economy. “The healthcare sector creates more jobs than other industries,” she added. Kim noted that although her bureau receives much support from many other ministries, the ministry’s working partner, Korea Health Industry Development Institute, seemed to lack experts. “In KHIDI, the international medical division is in charge of overseas healthcare service. It is important to create a favorable condition for KHIDI experts so that they can work in the long term,” she said. Kim emphasized that the government would continue to support Korean hospitals’ overseas expansion or attraction of foreign patients. “We should be partners working together to help hospitals enter the global market and bring in international patients. We will work on basic materials for the next two to three years to support them,” she said.